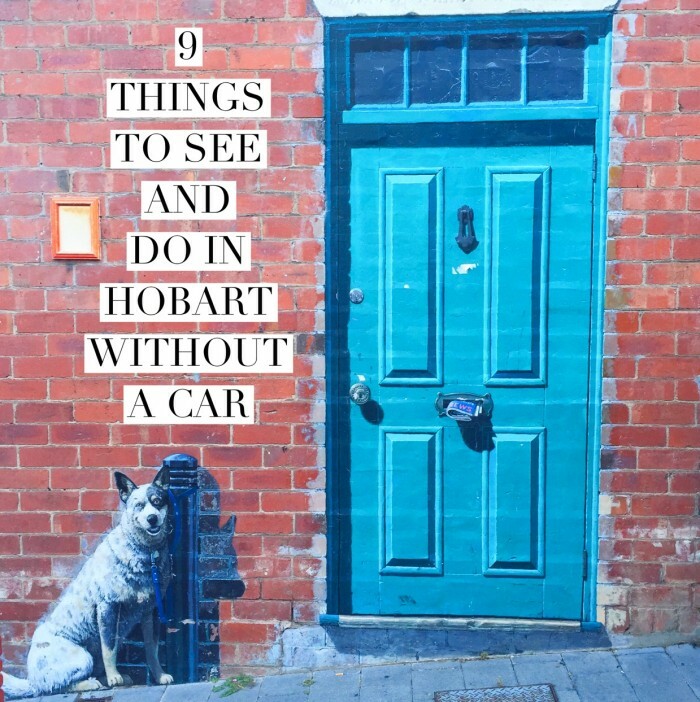 We didn’t hire a car when we went to Hobart because we wanted to save money and use our legs (as if running a half marathon wasn’t use for them enough.) As it turns out, Hobart is a very walkable city and you can enjoy so much of it without wheels. 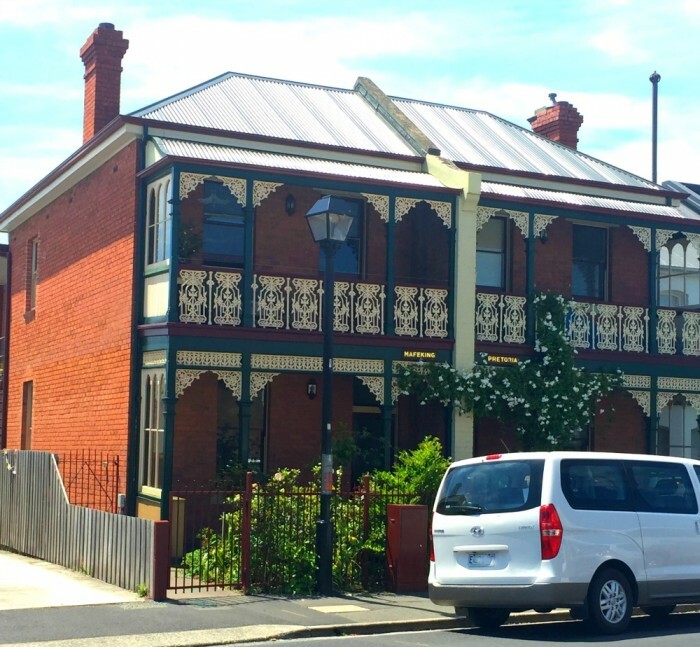 So without further ado, here are nine things to see and do in Hobart without a car. 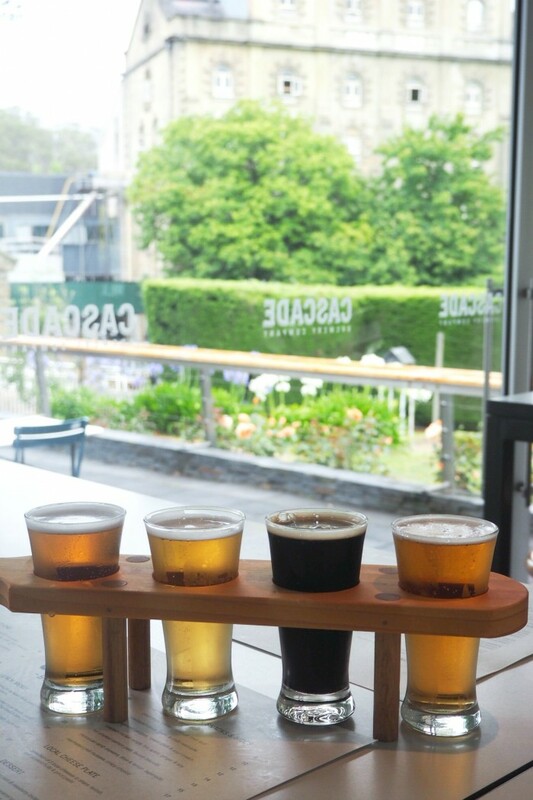 Rain or shine, this is one Hobart attraction you do not want to miss! 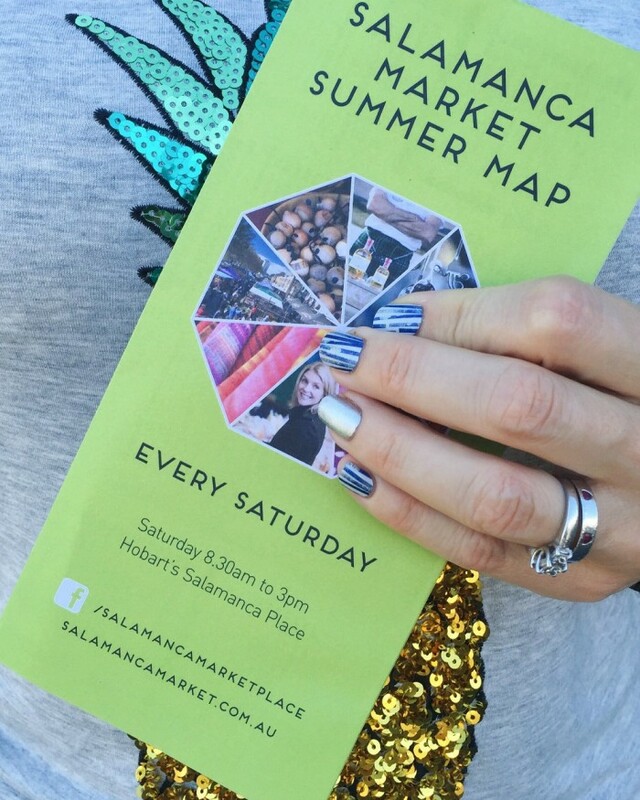 Every Saturday from 8.30am – 3pm, Salamanca Place comes alive with this, the most visited attraction in Tasmania and one of Australia’s largest (and in my opinion, most delicious) outdoor markets. The market showcases a dazzling array of fine arts, crafts, jewellery, artisan produce and locally grown fresh food – it’s a feast for the eyes and the belly. If you don’t want to walk to Salamanca, there is a free Salamanca Market Shuttle which operates on a continuous loop between 9am and 2pm. My Tip: The market gets super busy, so come early and come hungry so that you can eat all the things! This Sunday morning market is a foodies dream. Trading begins at 8.30 when the big brass bell rings and continues until 1pm. 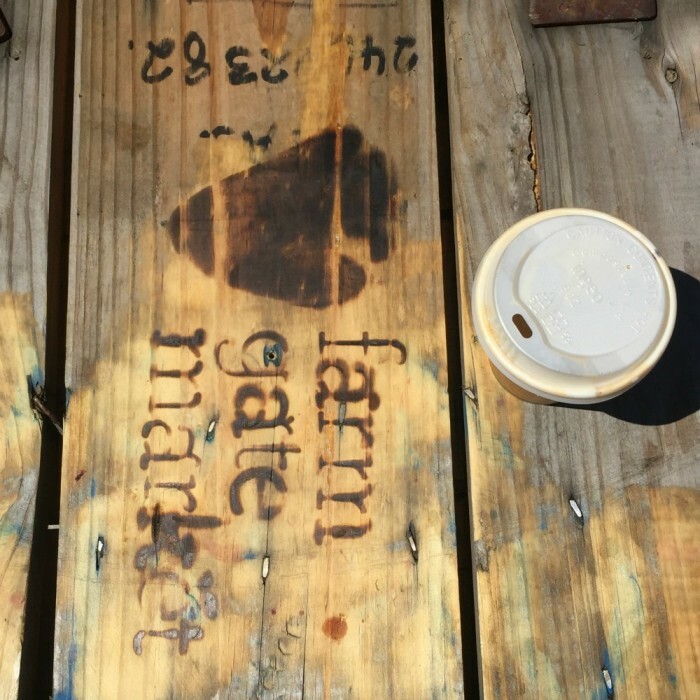 Farm Gate is all about the food and produce – there’s fruit, veg, honey, wine, preserves, smoked meats, oysters, cut flowers and even doughnuts. This is a great spot for a bit of breakfast, food envy and people watching. 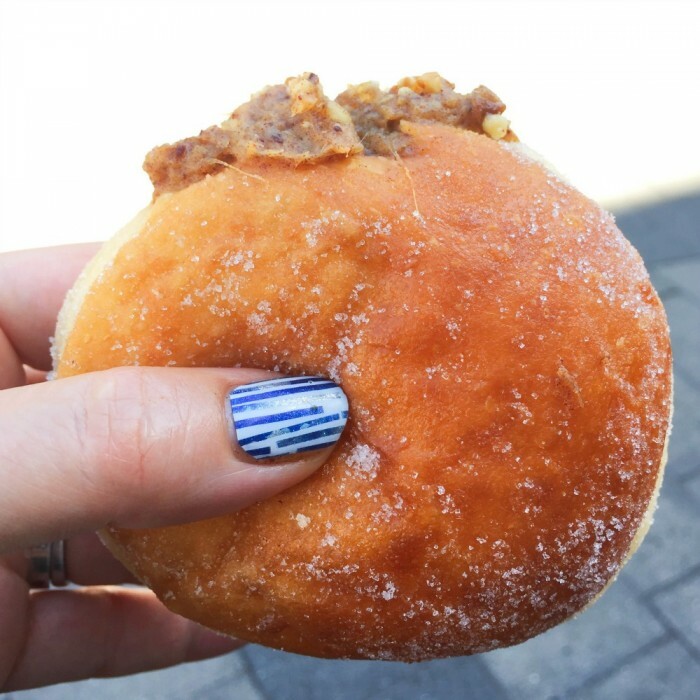 My Tip: Grab yourself a doughnut from Lady Hester. You won’t be disappointed. 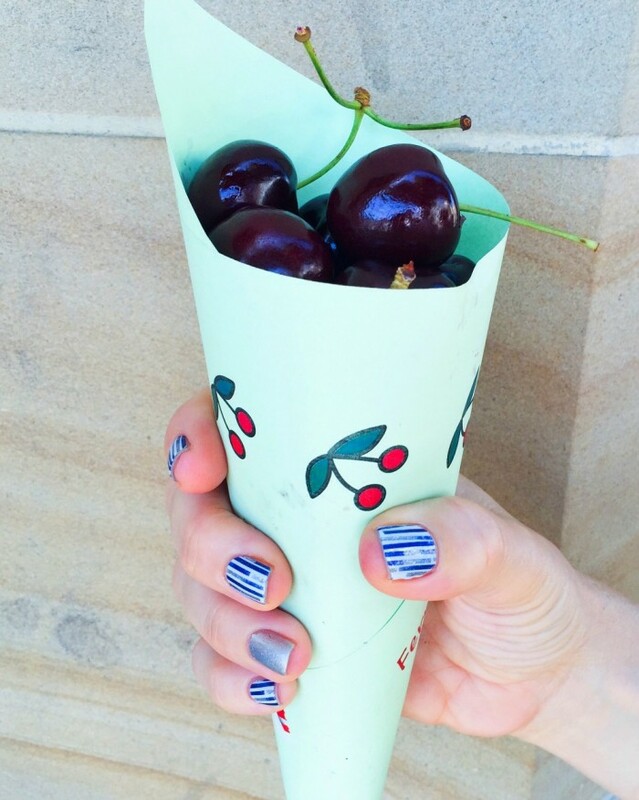 Stretch your legs up Kelly’s Steps from Salamanca Place and take a walk through the little lanes of Battery Point. This maritime village is a joy to behold full of quaint streets and 19th-century cottages. The cottages and houses vary in size and style and that reflects the various jobs of the original occupants ranging from one and two room fisherman’s cottages to grand mansions belonging to merchants and mariners. When you’re tired of walking, refuel at one of the cafes on Hampden Road. 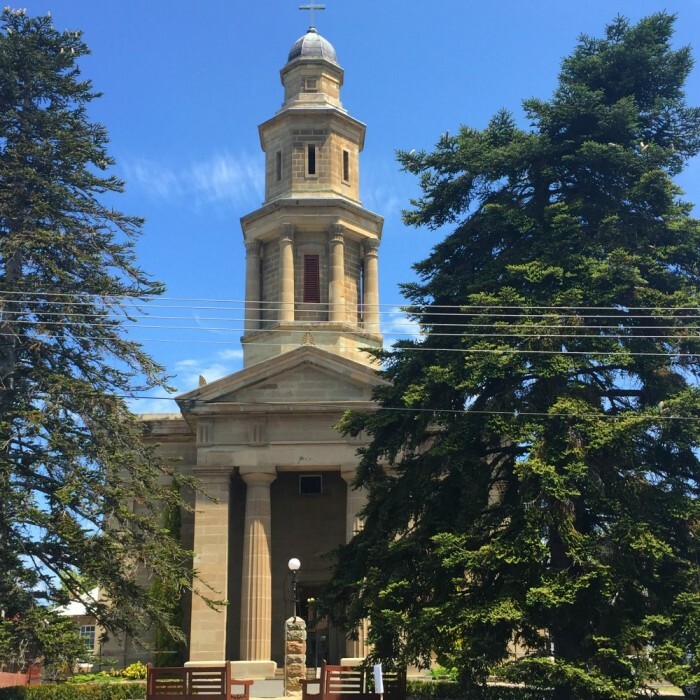 My Tip: Be sure to check out St George’s Anglican Church on Cromwell Street, dating back to 1838, it’s one of the earliest churches in Hobart. Everyone flocks to the waterfront like seagulls flock for chips. Victoria Dock is a working fishing harbour, Constitution Dock is full of floating takeaway fish and chip punts, and Elizabeth Street Pier has the restaurants you’ll need a knife and fork for. Walking around the waterfront is a pleasure in itself, but it’s even better if you find a sunny spot, and settle down with some fish and chips and watch the world go by. 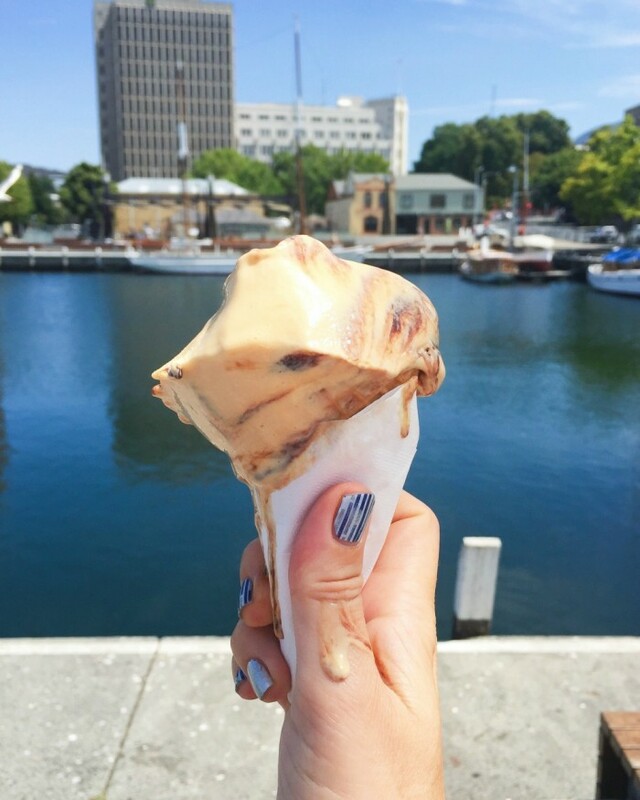 My Tip: Don’t leave Tasmania without trying a Valhalla ice cream – buy yours from the fish and chip punts at Constitution Dock. Twelve kilometres north of Hobart city centre, you’ll find the $75 million dollar museum, MONA (Museum of Old and New Art.) 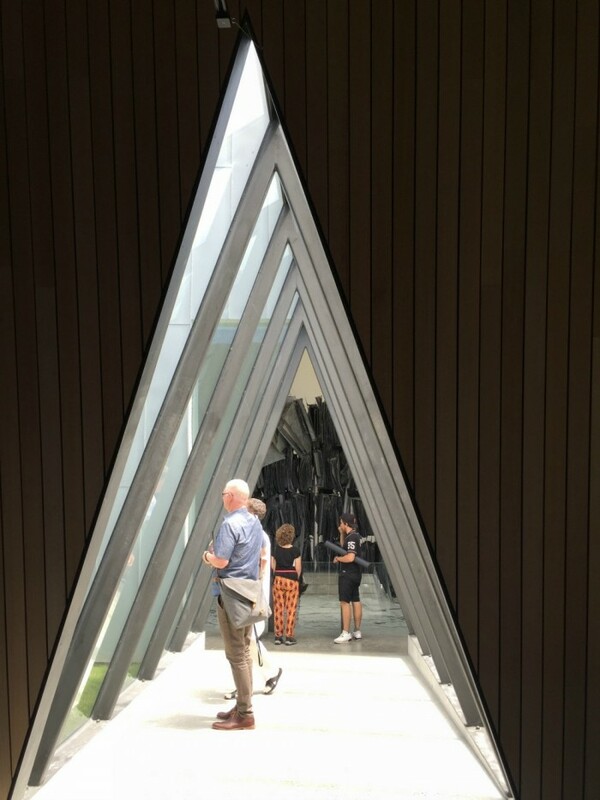 Philanthropist owner David Walsh describes this as “a subversive adult Disneyland,” and amid the three underground levels you’ll find both contemporary artworks and ancient antiquities. The exhibits here may not be everyone’s cup of tea, but it’s worth a visit for the architecture alone. 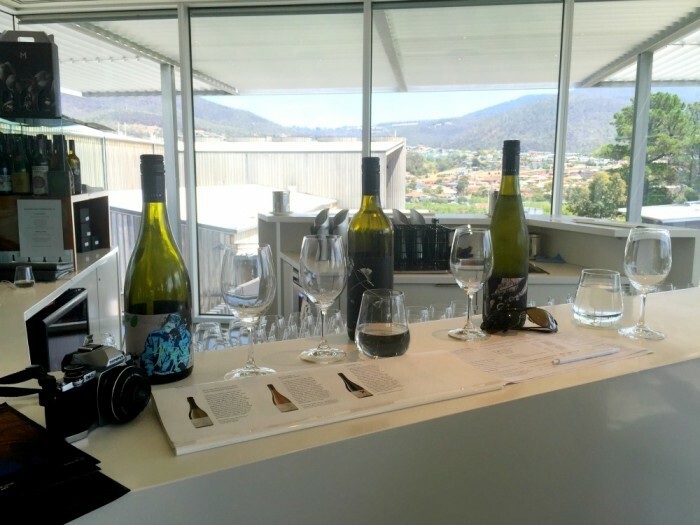 If the art isn’t your thing, why not pay a visit to the cellar door at Moorilla, where you can do wine tasting for $10 which is refundable if you make a purchase, and there’s Moo Beer Tasting too. 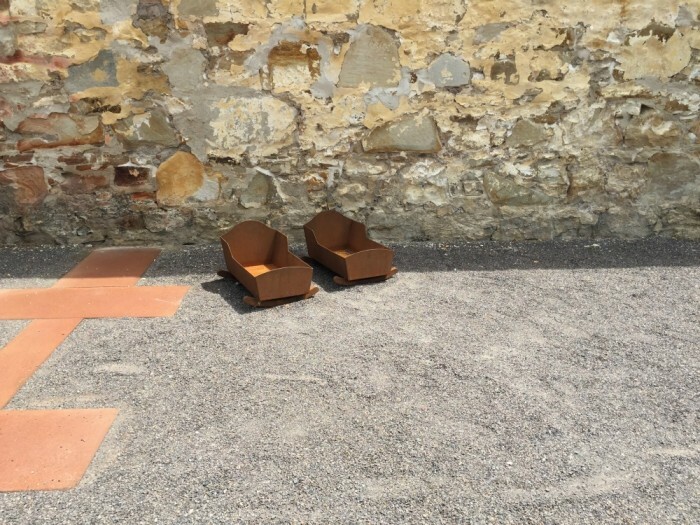 The grounds of MONA are worthy of visit in their own right, check out the awesome views, catch a summer concert on the lawns or chill out with a glass of vino and a cheese board at the wine bar. 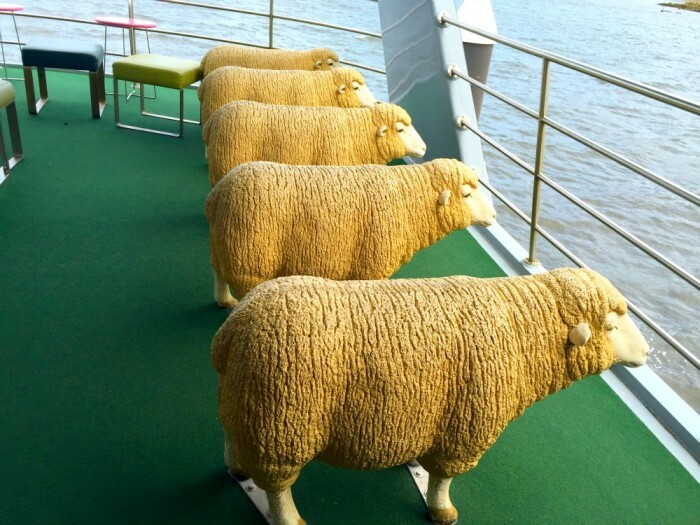 The ferry ride over to MONA is an experience in itself, it’s the funkiest ferry you’re ever likely to ride. Be aware that there are a large number of stairs upon arrival at the MONA ferry terminal. My Tip: Book your ferry ticket in advance and arrive early to ensure a good spot. The views from the ferry are unmissable! 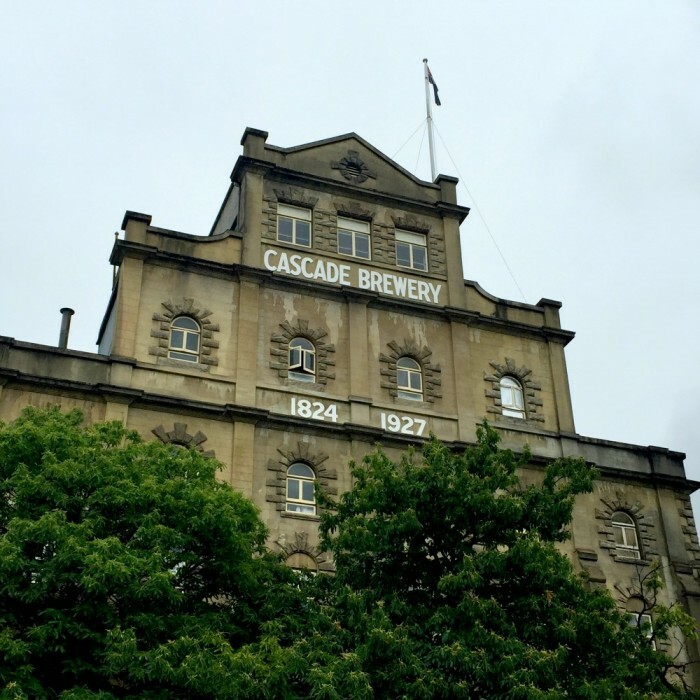 This looks more like a haunted house than a brewery, but maybe that’s because Cascade is Australia’s oldest brewery dating back to 1832. There are brewery tours here between 11am and 2.15pm daily but be aware of the clothing requirements – long trousers and closed in shoes are a must. The bar and cafe overlook the beautiful heritage gardens, and while we didn’t eat here, the menu and the food that was being served look delicious. Eat out on the terrace and then kill some calories taking a leisurely stroll walking around the heritage gardens. You can take a 44, 46, 47 or 49 bus or enjoy a leisurely 40 minute stroll from the city along the walking track. My Tip: Even if you don’t like beer, come for the gardens – the blooms alone are worth a visit! The Female Factory is now a World Heritage Site and is a significant part of the female convict story. Between 1788 and 1853 some 25,000 women were transported to Australia for their crimes and approximately half of them came to Van Diemen’s Land, most of them spending time in one of the colony’s female prisons or female factories as they were known at the time. There’s actually not a lot left of the original buildings so there’s not a lot to see, but a guided tour between those tall stone walls gives a fascinating insight into transportation, the life of female convicts and their influence on Australia as we know it today. You can explore under your own steam, but I highly recommend taking a guided tour for $15 which brings the history to life. You can take a 44, 46, 47 or 49 bus and jump off at stop 13 or enjoy a leisurely 40 minute stroll from the city. Even better, enjoy a riverside stroll along the Hobart Rivulet Linear Park. 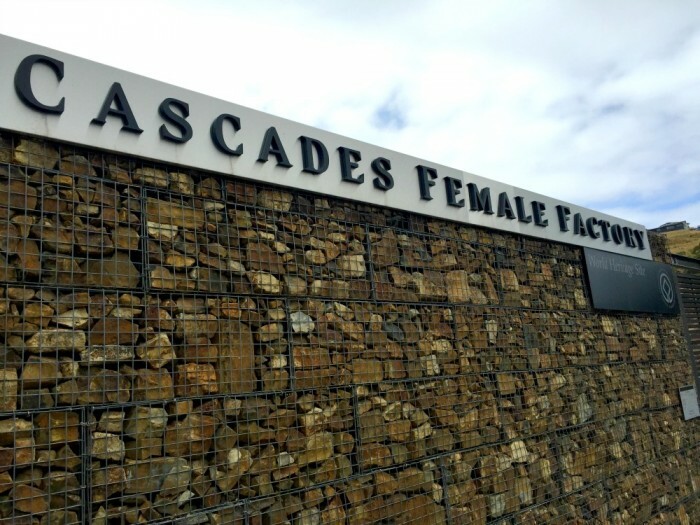 My Tip: The Female Factory is a 5-10 minute walk from Cascade Brewery – combine the two for a great afternoon out. Housed in Hobart’s oldest building, the Commissariat Store, this revamped museum has some impressive Aboriginal and wildlife displays. We didn’t get as far as the art gallery, but there’s plenty to keep kids of all ages (and even adults) out of mischief for quite some time. Like all the best things in life, admission to the museum is free. 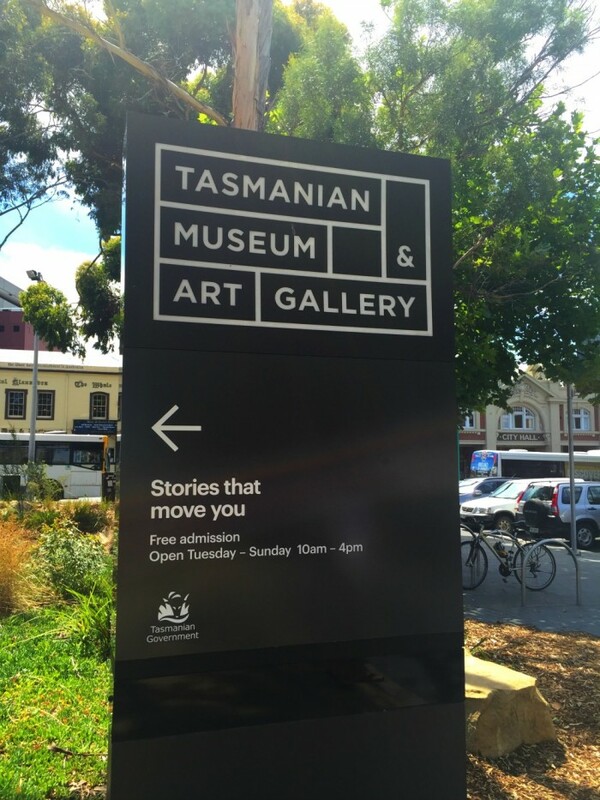 My Tip: Don’t leave without checking the Tasmanian Tiger exhibits – just fascinating! At 1270 m, Mount Wellington towers over Hobart like a friendly giant. 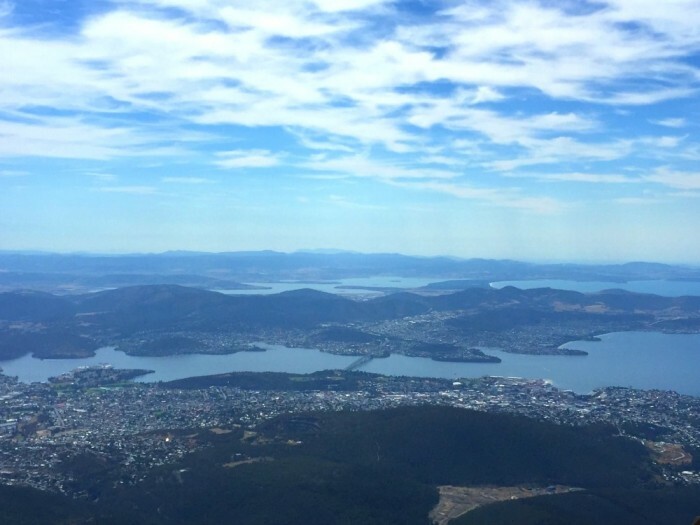 A trip to the top is a must do in Hobart and the views from the summit are ah-mazing! If you want to reach the top on foot, you’ll have a bit of a hike. Local buses 48 and 49 stop at Fern Tree halfway up the hilll , from which point it’s a 5-6 hour return walk via the walking tracks. 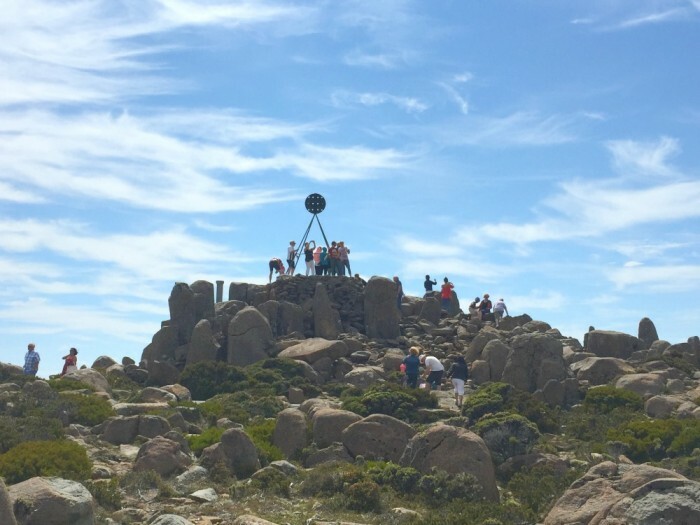 If you don’t have that much time or that much energy, do as we did and take a ride up to the summit with the Hobart Shuttle Bus Company who run daily two hour tours ($30 per person) or one way transfers for walkers ($20.) The tour is excellent value, with a friendly, well informed guide and ample time to explore the summit. My Tip: Even on a hot day, it gets windy at the summit. Bring a jacket, wear sensible shoes and hold on to your hat! This is just the tip of the Hobart iceberg in terms of things to see and do, but there’s always a next time, right? 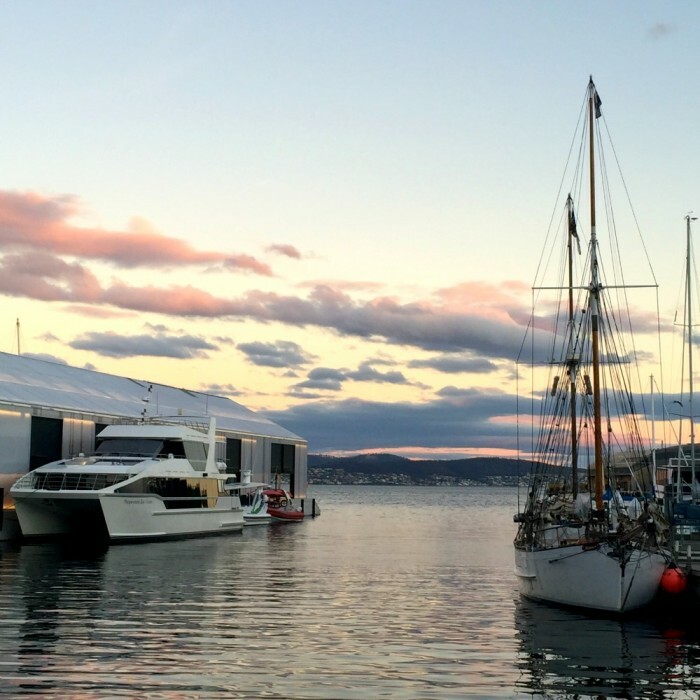 Have you been to Hobart? Do you have anything to add to the list? How do you like to explore when you’re travelling, with or without wheels?